We had stayed in Taiwan for sourcing oolong tea. In 2018, thanks to very less rainfall, we noticed that the flavour of tea was stronger in general. My tea manufacturer was very happy and kept smiling all the time. This year, apart from the teas for our standard line-ups, we have found two special oolong teas from Ali mountain and Dong Ding mountain, which give unique and distinctive flavour. We decided to introduce them on a pre-booking basis. The booking is closed on 12th of Sep. If you directly deal with a tea manufacturer, you would experience that the flavor and the taste of tea differs on every single batch of tea. 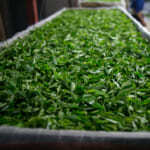 Even among the teas produced by the same manufacturer from the same area, the variation of taste and flavour is a lot. A common practice is by the end of tea season, the tea manufacturer will conduct blending in order to even out the quality and the price. Every year we make sure visit the manufacturer before tea is blended so that we can evaluate the characteristic of every single batch of tea. 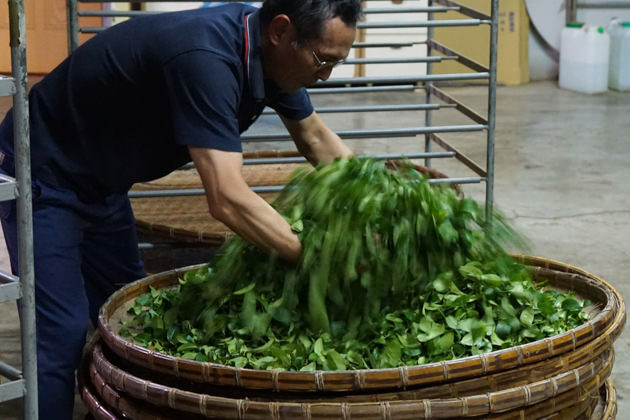 In recent years, the light fermentation is becoming a symbol of Taiwan oolong. 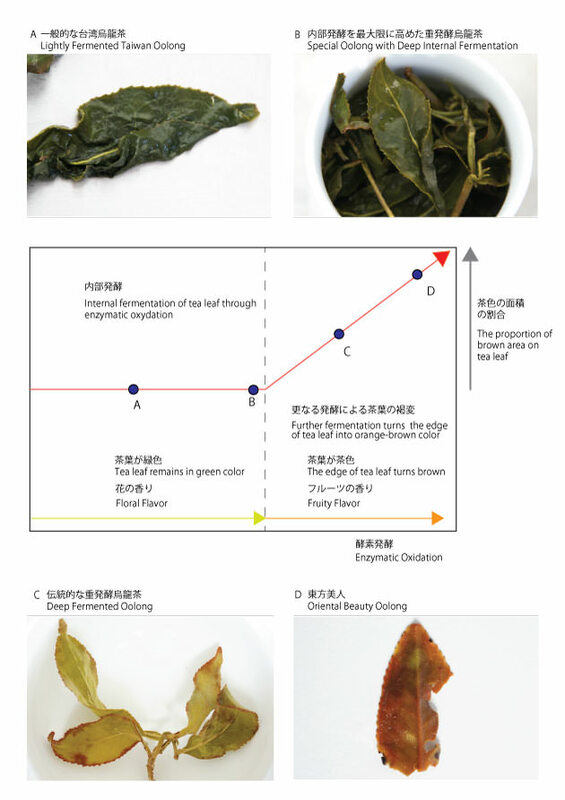 In tea line, the terms “fermentation” refers to enzymatic oxidation. With light fermentation, tea gives floral flavour and mellow mouth-feel. 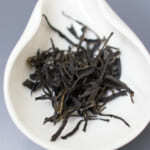 Because of its easy drinking sensation, Taiwan oolong is very popular among wider range of tea lovers. On the other hand, the Deep Fermented Dong Ding oolong is made with deeper fermentation process. 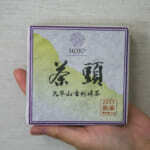 In Taiwan, it is also called Traditional Dong Ding Oolong. 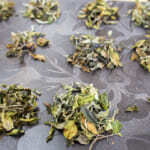 The fresh tealeaf undergoes more rounds of tossing and longer fermentation period. 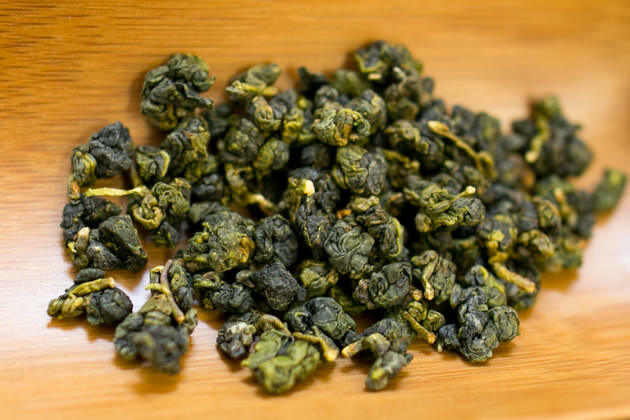 One of the characteristics of traditional oolong is the orange-brown edge of tealeaf. It gives distinctive sweet fruity flavour with thick and complex taste. 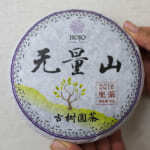 Unfortunately, these days there are very few manufacturers who produce traditional style Deep Fermented Oolong. It is because of such lengthy fermentation process required excessive work and intensive labour. Nowadays, it is rarely produced in Taiwan. 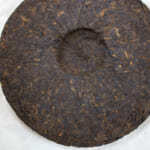 In fact, the Deep Fermented Dong Ding oolong that we introduce on pre-booking is special grade. Unlike the classic traditional style oolong that usually gives fruity flavor, the special grade gives refreshing floral note. Interestingly, its taste is thick and complex just like the Traditional Dong Ding Oolong. I will explain how this tea is made in the following paragraph. The fermentation of oolong tea consists of two stages: internal oxidation and external oxidation. The common lightly fermented Taiwan oolong only undergoes the internal oxidation through enzymatic fermentation. 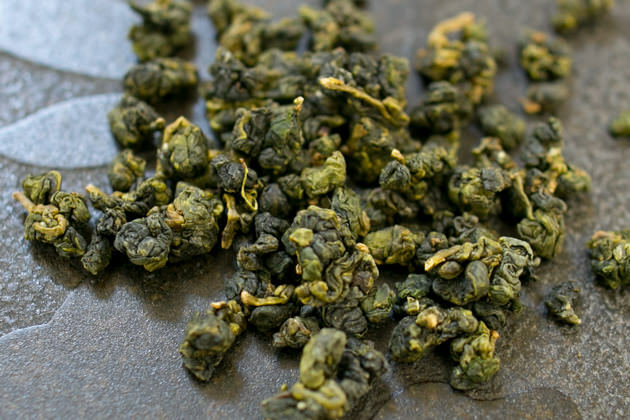 Because of the overall colour of tealeaf remains green, the light fermented oolong is often misjudged as green tea. 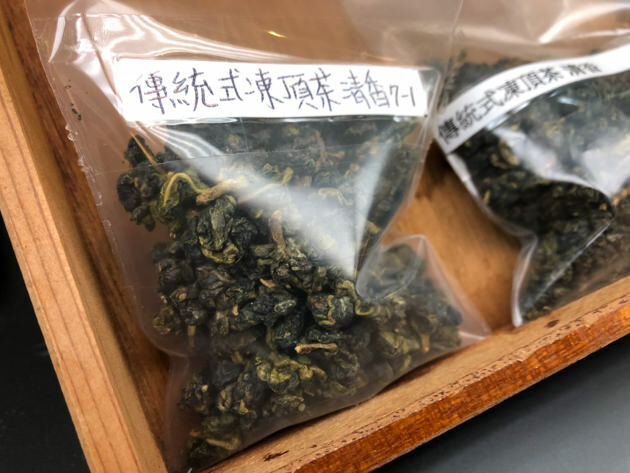 On the other hand, Deep Fermented （Traditional）Dong Ding Oolong, Oriental Beauty and Phoenix Dan Cong Oolong undergoes external oxidation in addition to the internal oxidation. 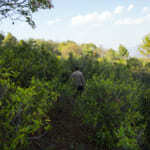 As a result, the edge of tealeaf turns orangish and it gives fruity flavour. According to the manufacturer, they called it 「行腹内」for internal oxidation and 「行出皮」for external oxidation. 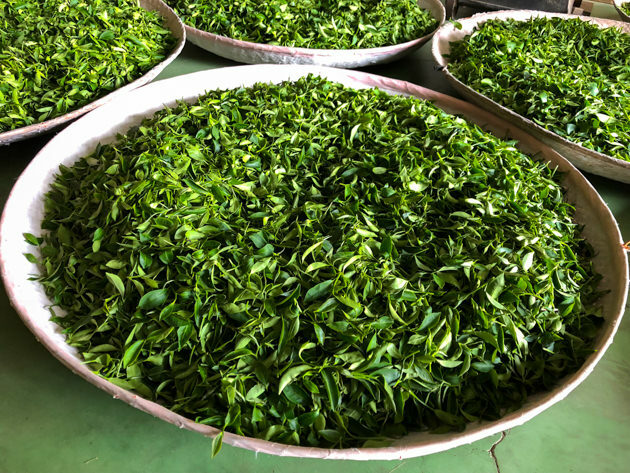 Interestingly, if tealeaf only undergone internal oxidation and remained green colour, it gives floral flavour no matter how intensively the internal oxidation is taken place. Once the edge of tealeaf turns orangish means the external oxidation took place and tea develops fruity flavour. Whether the oxidation took place internally or externally is determined by some factors, e.g., the frequency of agitation, the duration of withering, the moisture content of tealeaf, the relative humidity and the temperature of the environment. For making the Deep Fermented Dong Ding Oolong Specoal, the temperature and the humidity of the room was strictly controlled with air-conditioner. 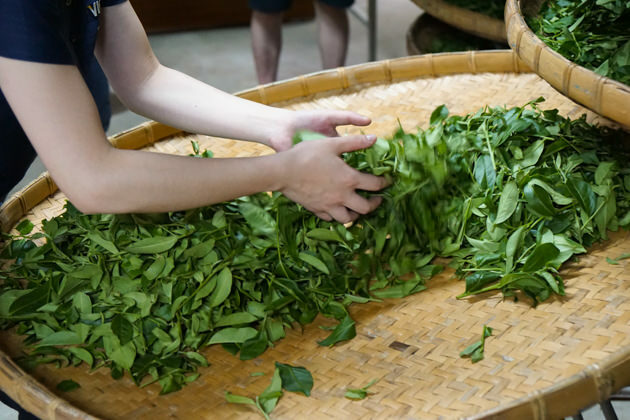 The tea manufacturer monitored both the temperature and humidity closely in order to slow down the fermentation. As a result, they extend the internal oxidation until the limit. In the following diagram, “A” is the common lightly fermented Taiwan oolong and “C” is the Deep Fermented Dong Ding Oolong made with the traditional process. “B” is the special Deep Fermented Dong Ding Oolong. Unlike the standard Deep Fermented Dong Ding Oolong (C), the edge of tealeaf of the special Deep Fermented Dong Ding Oolong (B) remained green. Some of the tealeaf has minor dotted line of orange colour at the edge. Traditionally, thick taste comes along with fruity flavour. Thanks to the uniquely-managed process, the special Deep Fermented Dong Ding (B) gives very rich and thick drinking sensation, yet the flavour is still very floral. It may give you a new horizon in tea drinking experience. 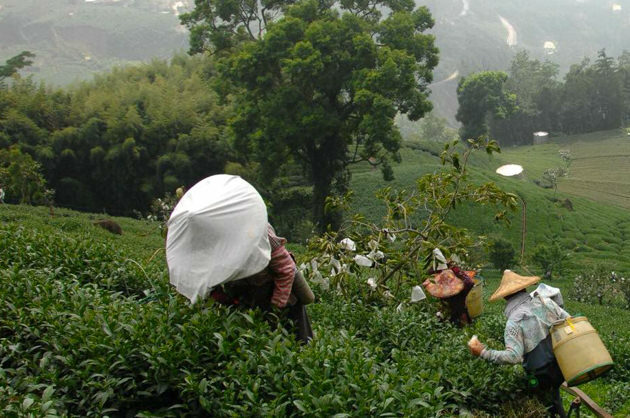 The estimated delivery of these teas will be within September. Please send us an e-mail if you are interested to order. For Malaysian customer, please refer to the following page. “Ali Shan Cha” means Ali mountain tea in Chinese. 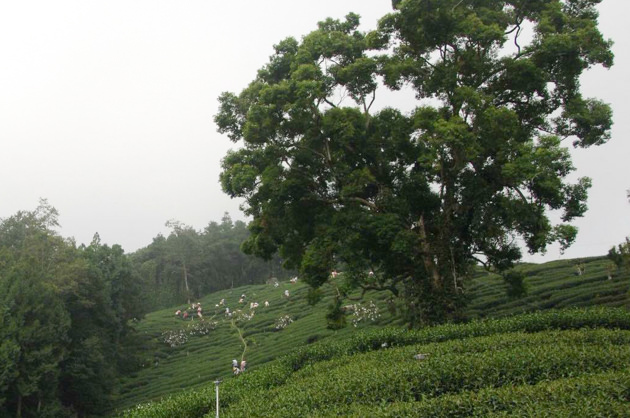 Ali mountain is known to produce excellent tea thanks to its high altitude. However, the name Ali Shan Cha does not represent one type of flavour or taste. 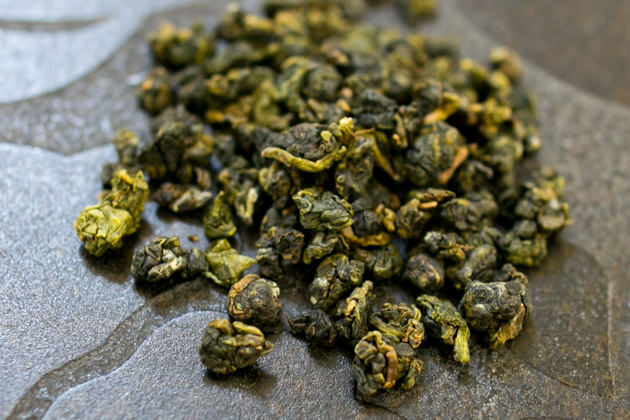 Different garden, altitude, cultivar and process makes the flavour of Ali Shan Cha distinctively different. 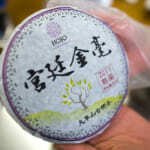 In this Taiwan trip, we found special batch of Ali Shan Cha that gives distinctive flowery flavour. 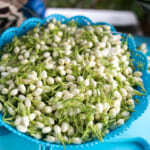 The flavor was very refreshing that reminded me of hyacinth flowers. Initially, I thought this flavor was made with the unique technique of fermentation. To my surprize, this tea has undergone the same process as other Ali Shan Cha. The manufacturer revealed that in the whole Ali mountain, this special flavour was only developed on the tea grown at one particular small garden. 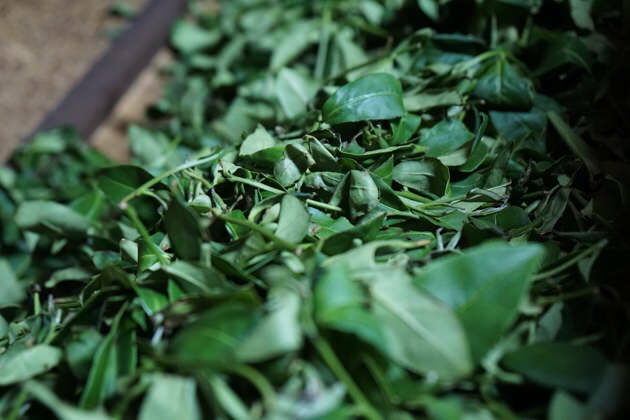 The manufacturer believes that the special flavour of this Ali Shan Cha is related to the camphor tree that grown in the middle of the tea garden. I am not certain if this explanation make sense. But I cannot deny that camphor tree may has some influences through the condition of the soil or due to its constituents. In order to understand the difference, I propose the “side by side” tea tasting to compare both Ali Shan Cha. Tasting Set to compare between the HOJO’s standard Ali Shan Cha 100g (JPY3500) and Ali Shan Cha Special 100g (JPY3900) Total 200g: JPY7,000. The estimated delivery of these teas will be within September. For Malaysian customer, please refer to the following page.Please send us an e-mail if you are interested to order.